Have a PC- or gaming-related question? Email [email protected] and we’ll try to answer it in the next episode. 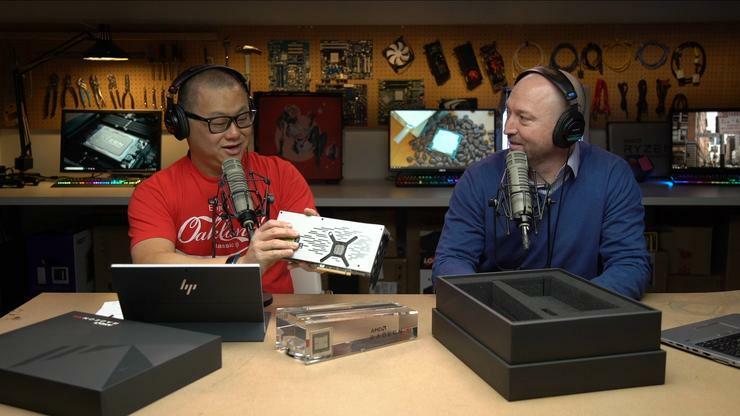 Be sure to follow PCWorld on Facebook, YouTube, and Twitch to watch future episodes live and pick our brains in real time!